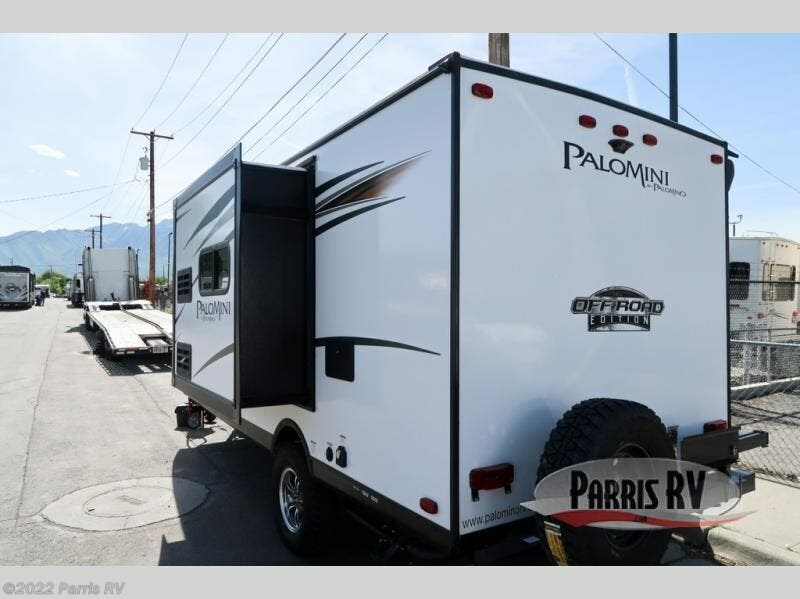 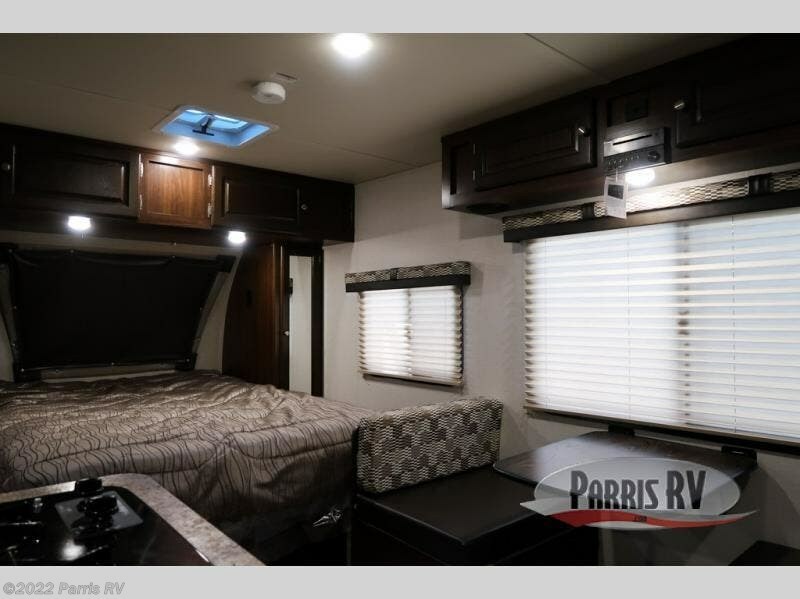 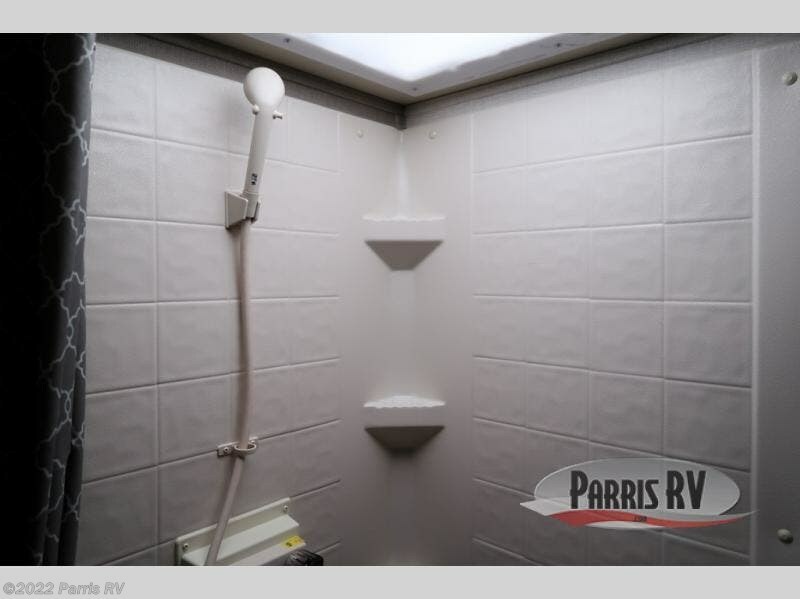 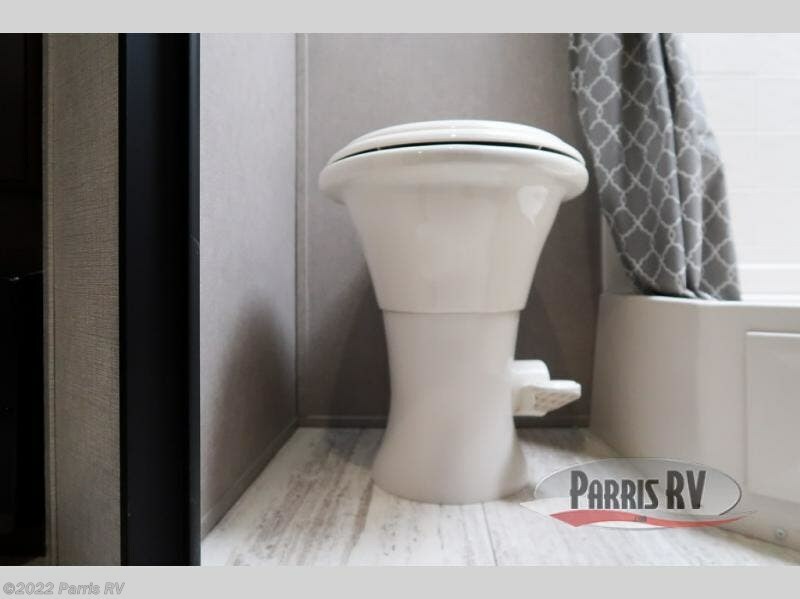 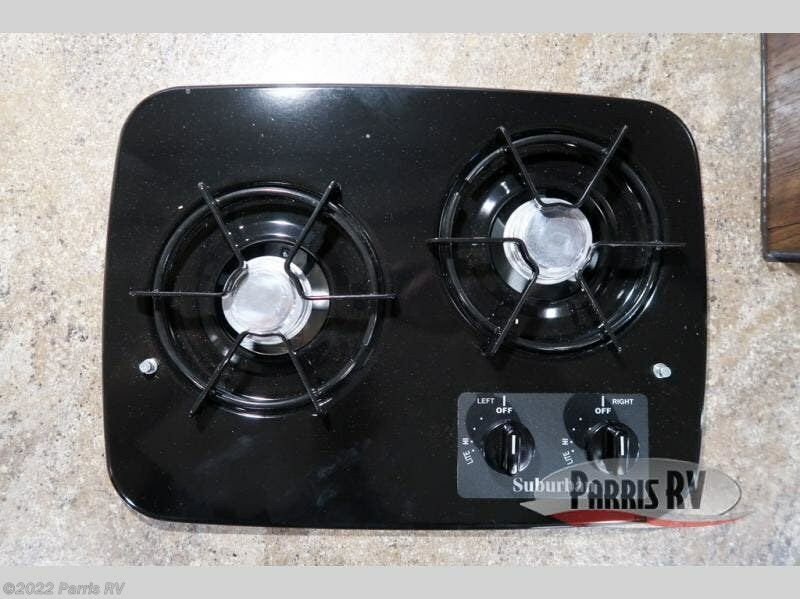 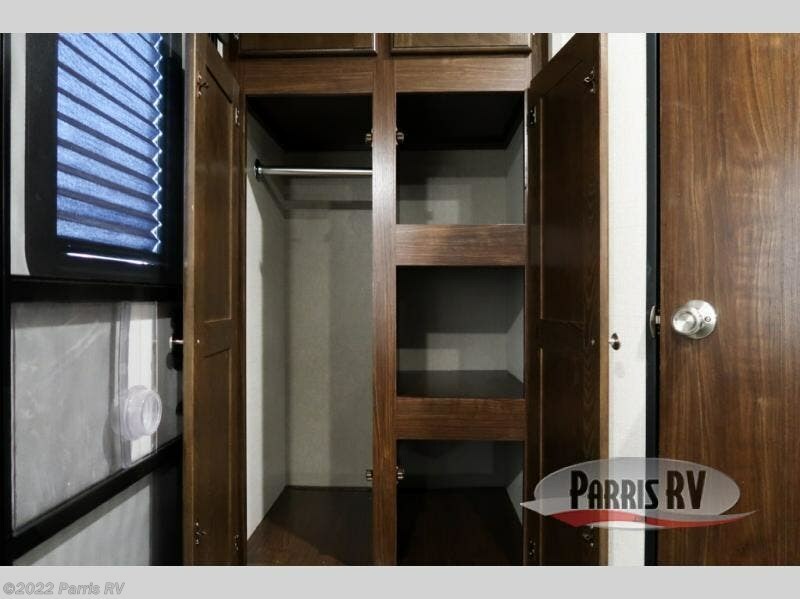 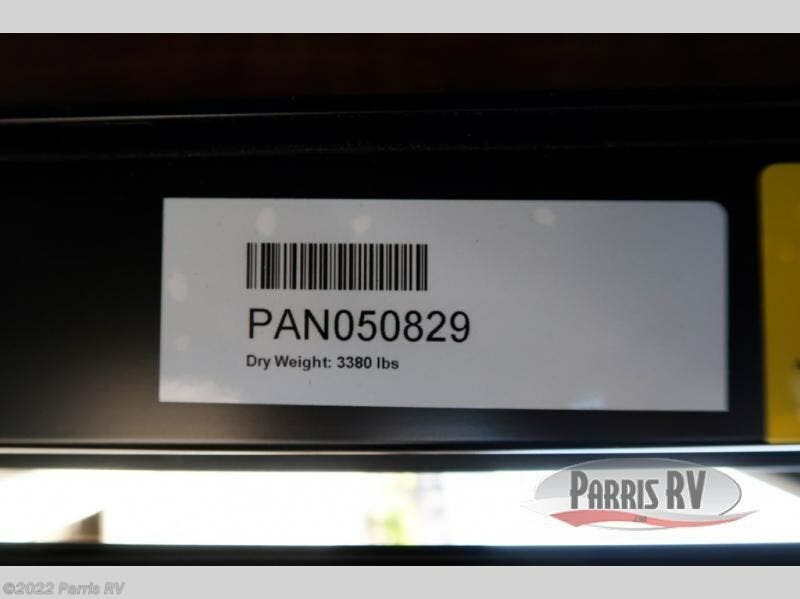 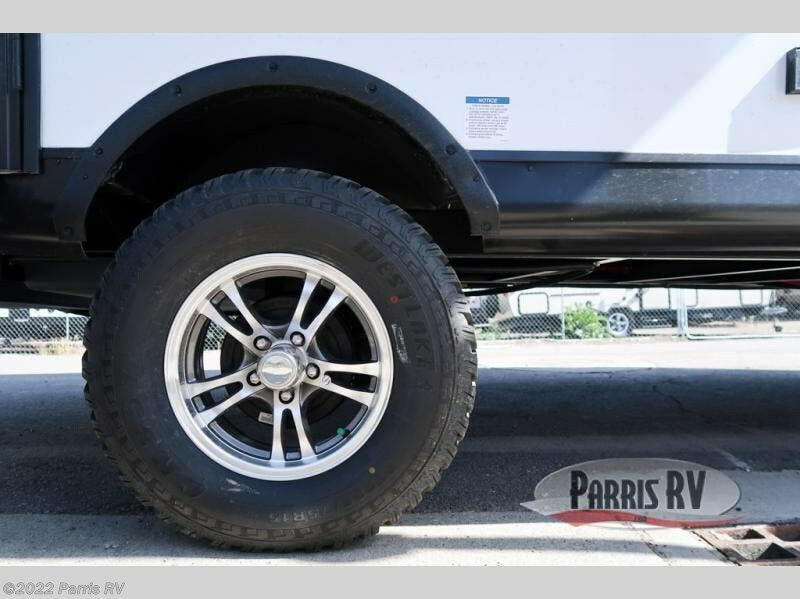 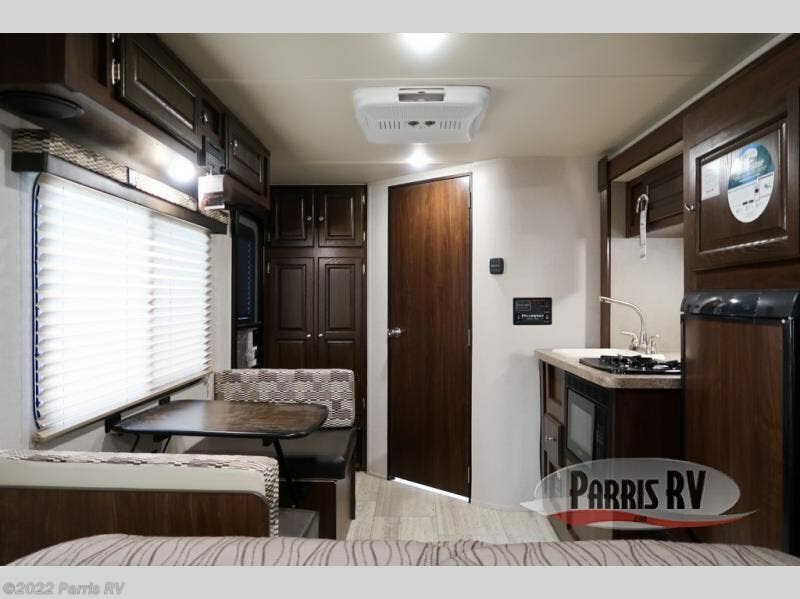 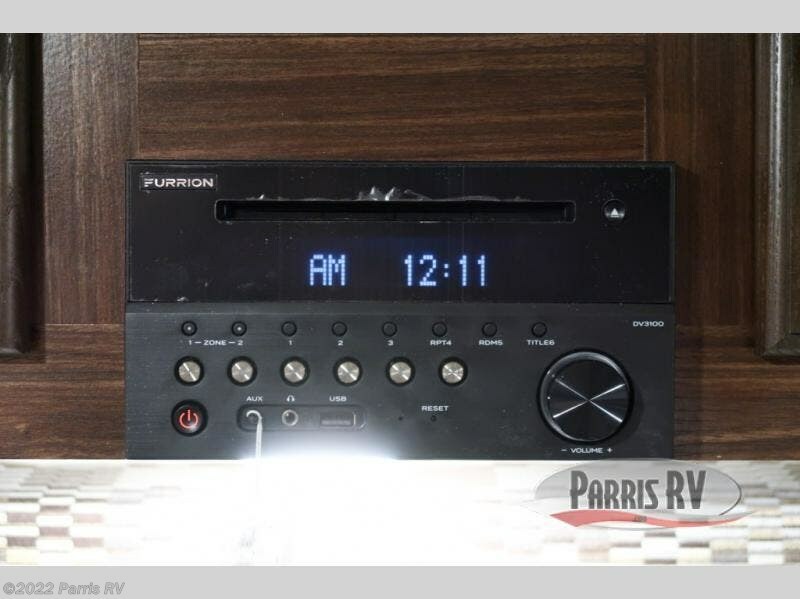 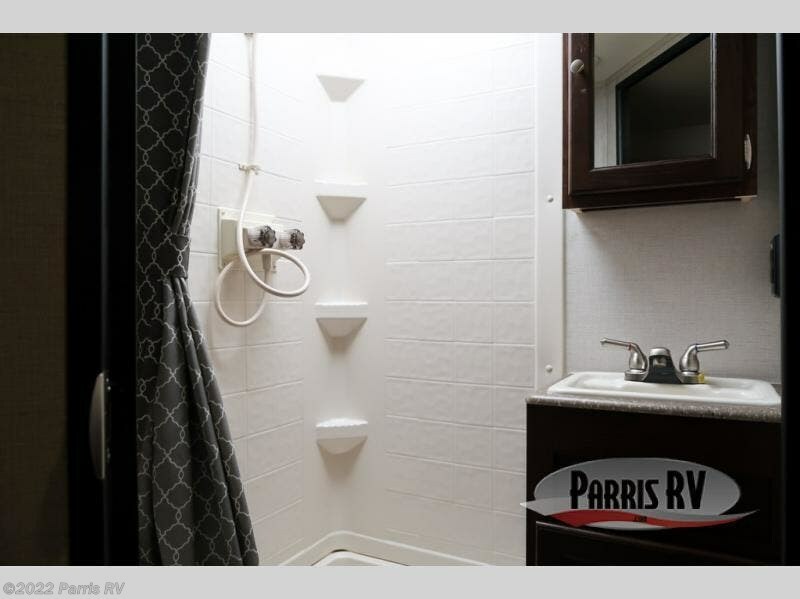 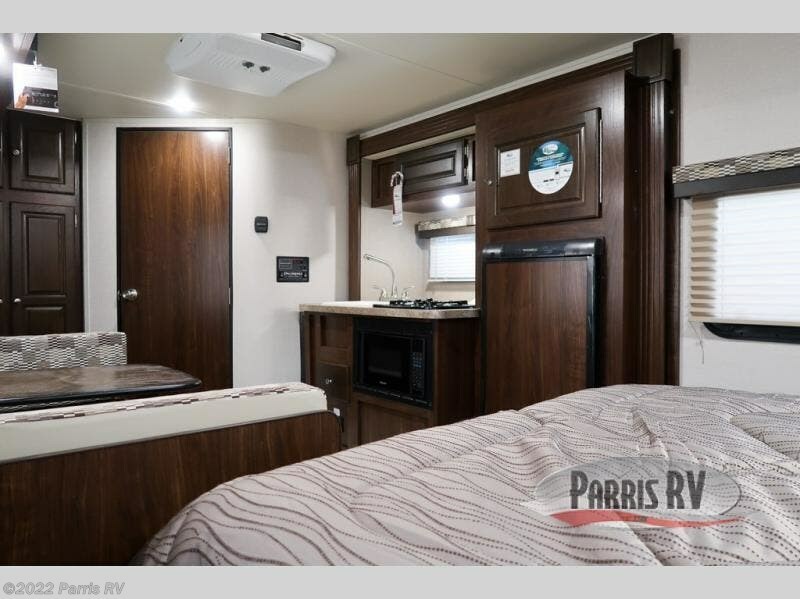 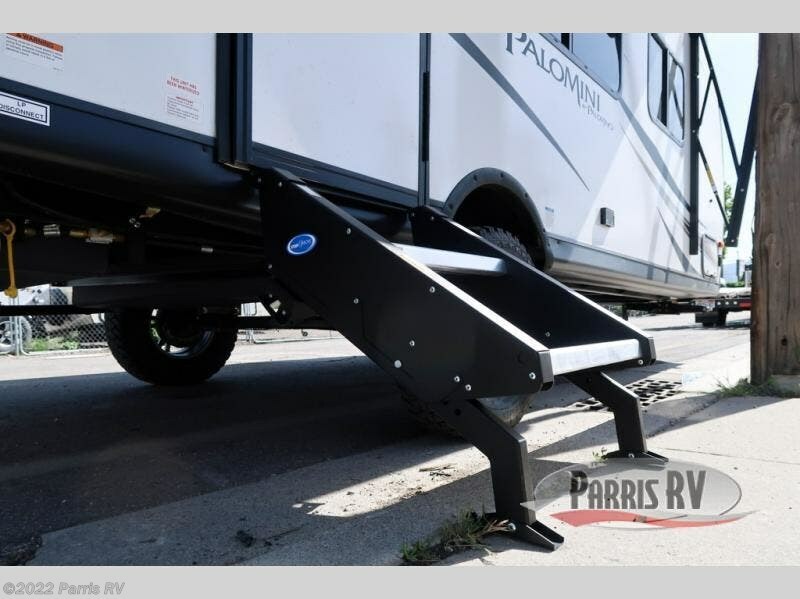 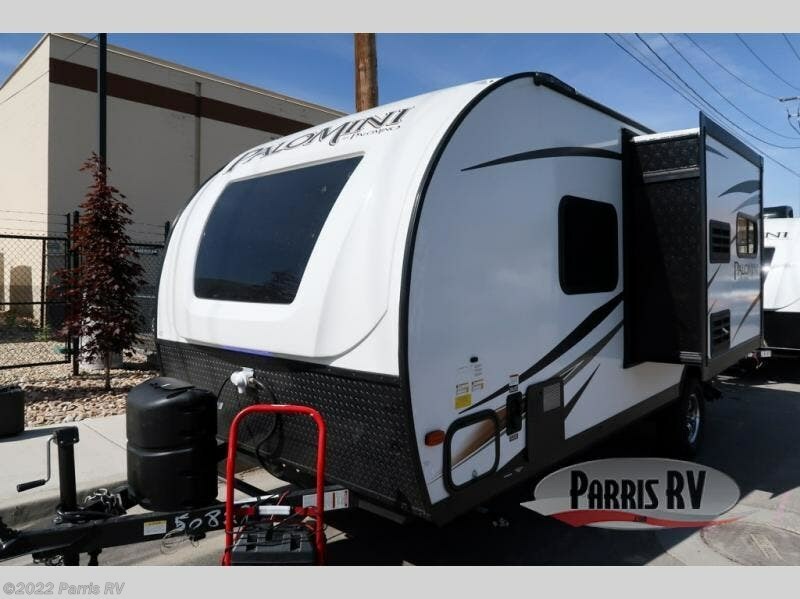 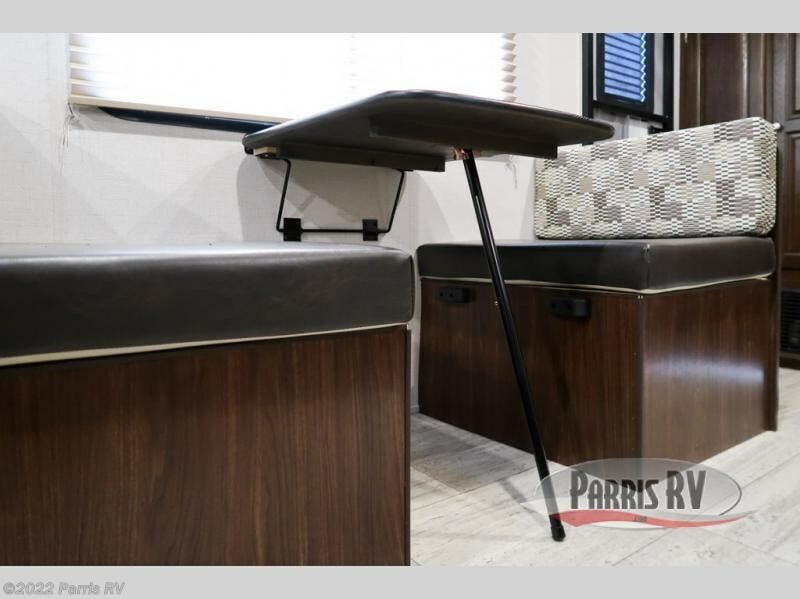 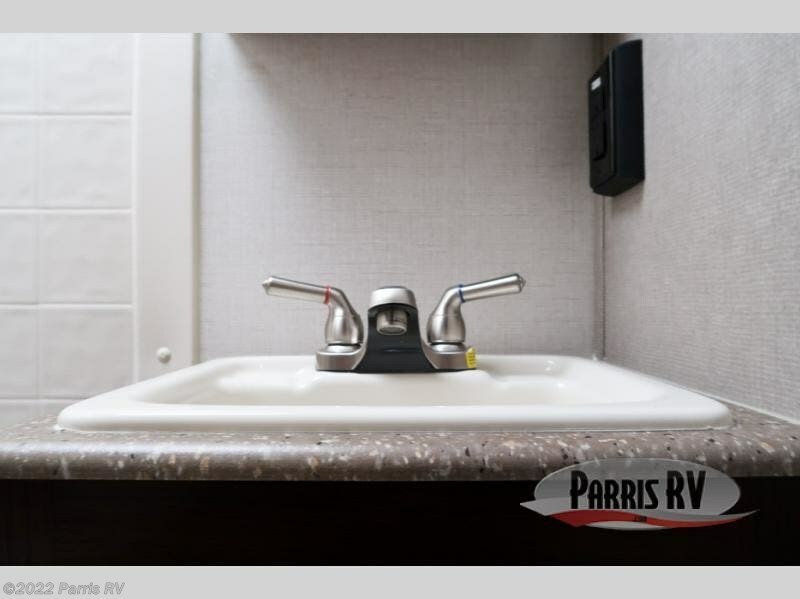 In this PaloMini travel trailer you will find many high-quality and affordably-priced amenities that will keep your unit feeling stylish, yet comfortable. 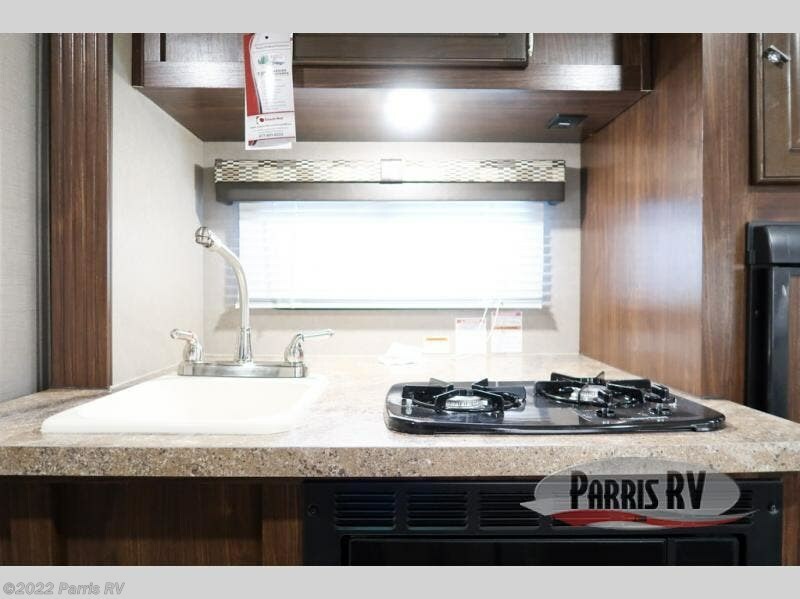 The kitchen comes equipped with a two-burner cooktop to help you prepare the daily meals the way that you are used to preparing them, and to help keep you safe while you travel in this trailer, Palomino has included tinted safety glass windows throughout, as well as a carbon monoxide detector. 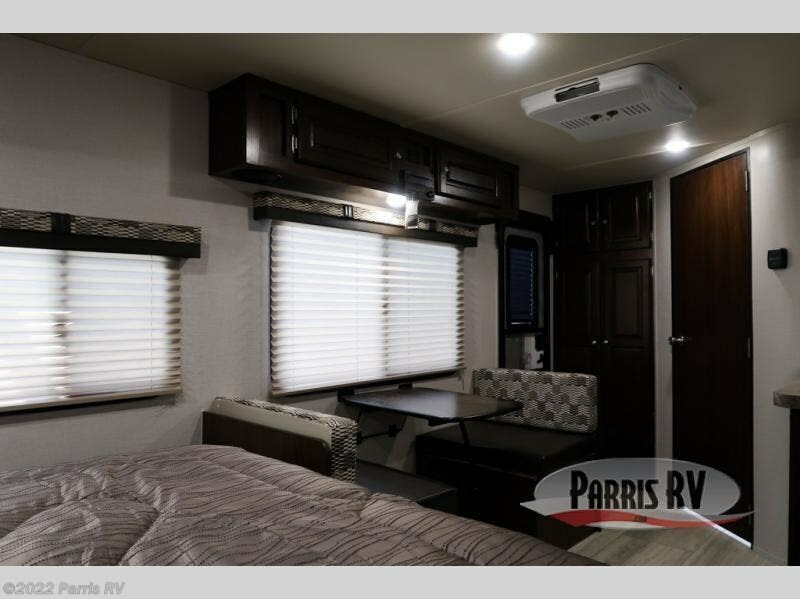 Above the queen-size bed is a large overhead storage compartment that will allow you to bring along all of your camping essentials without crowding the interior living space. 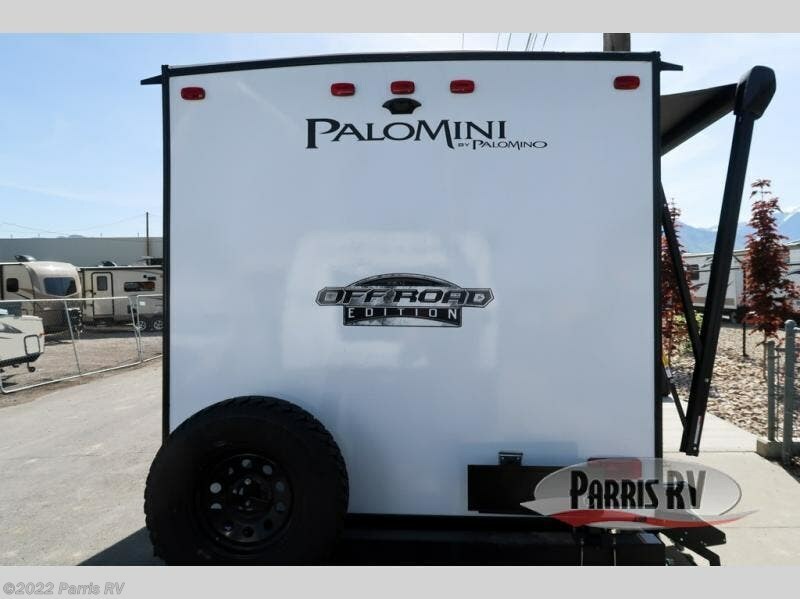 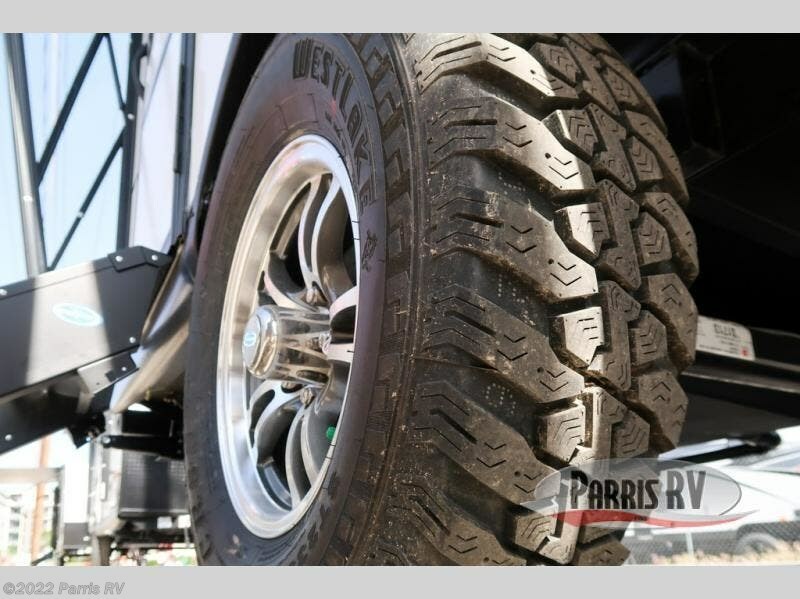 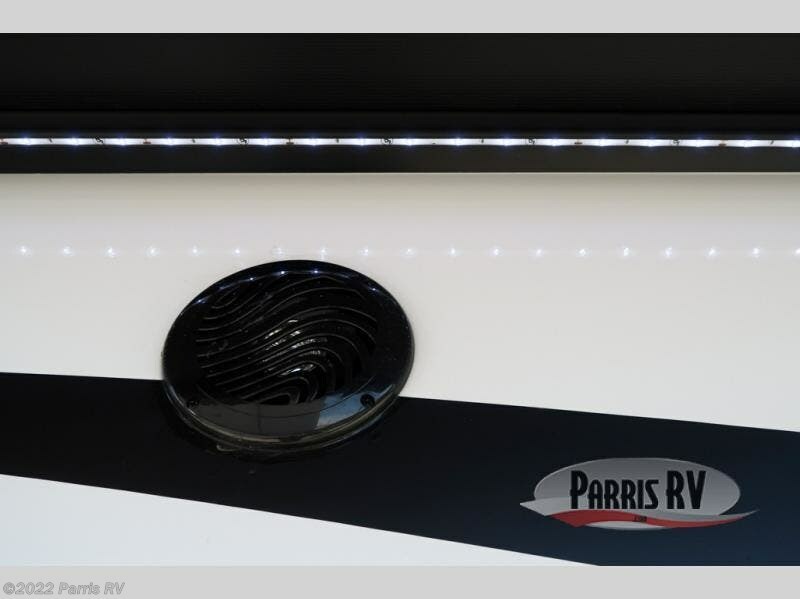 You could not ask for better quality in a travel trailer than what you receive with the Palomino PaloMini. 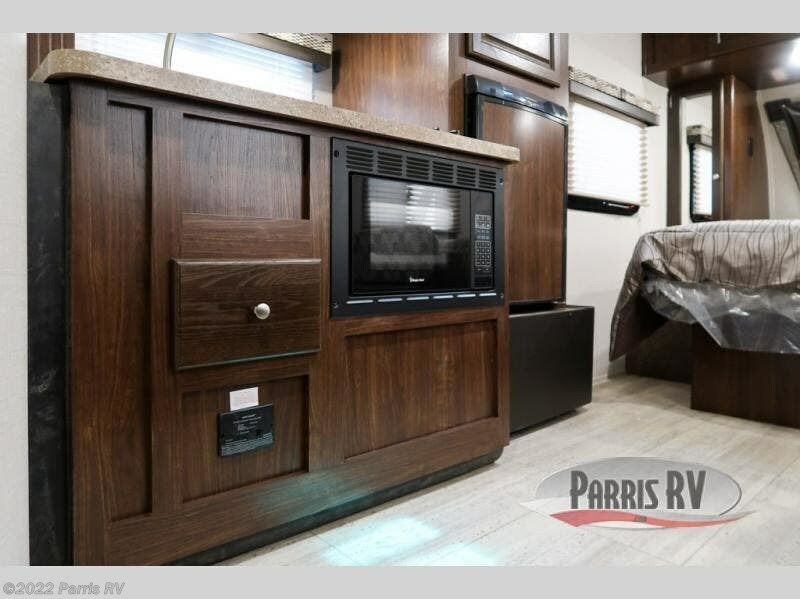 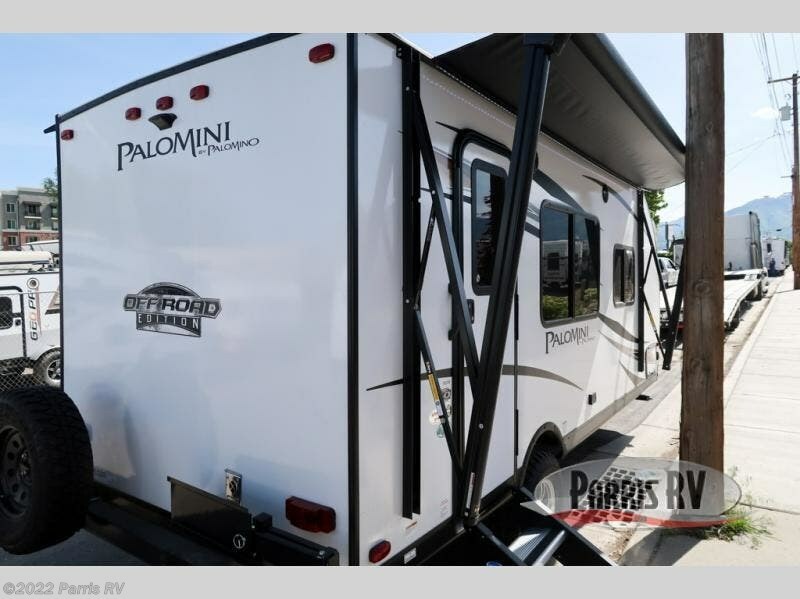 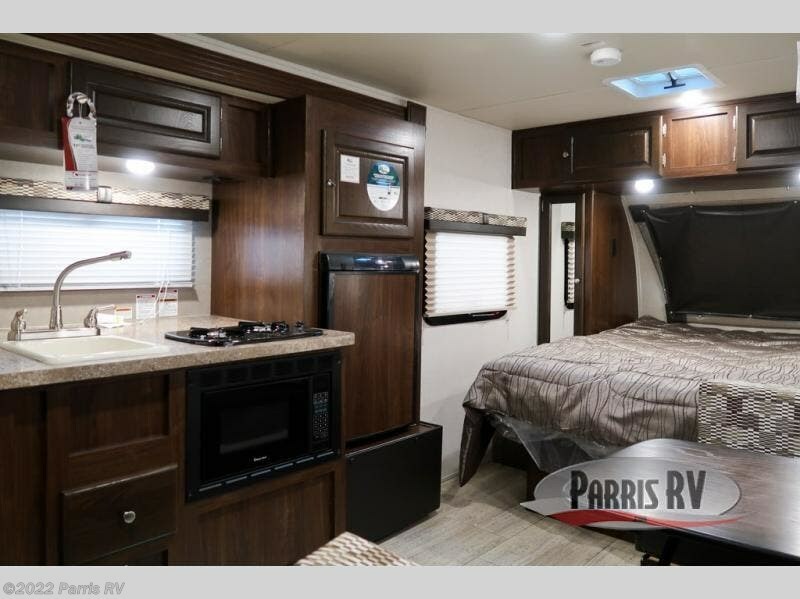 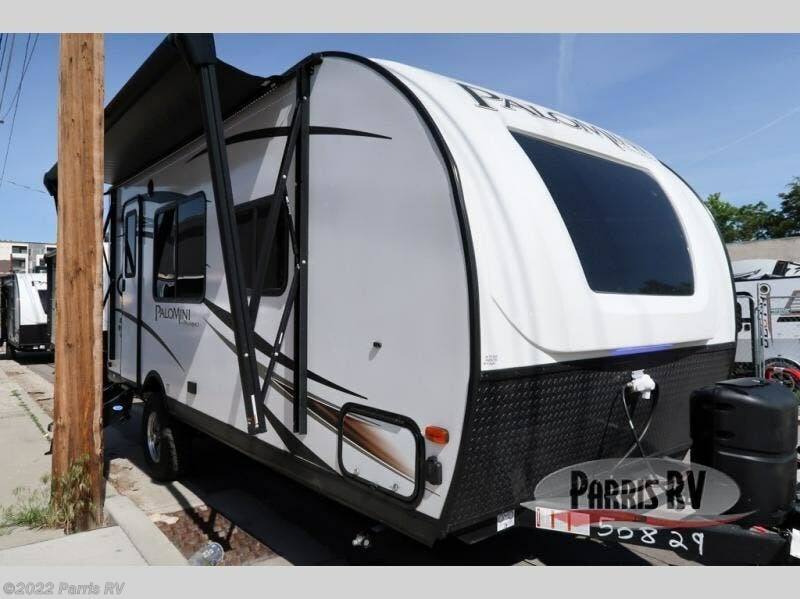 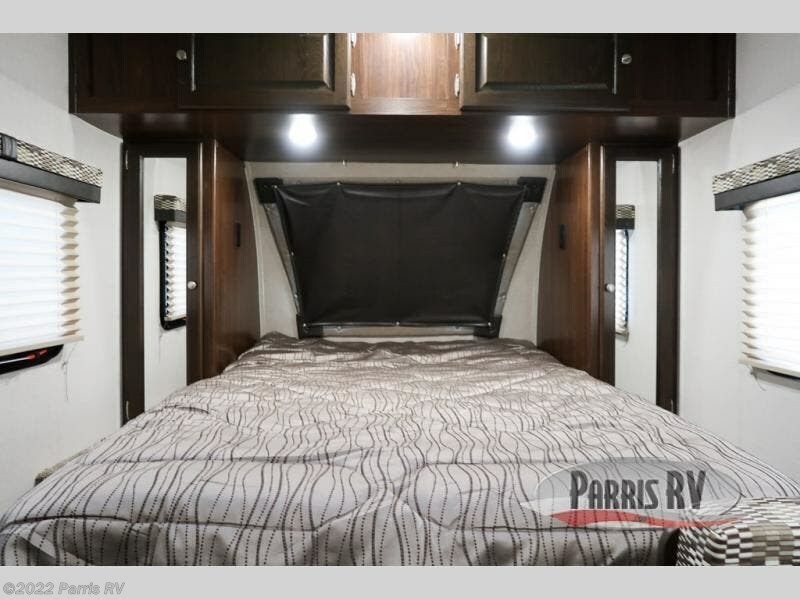 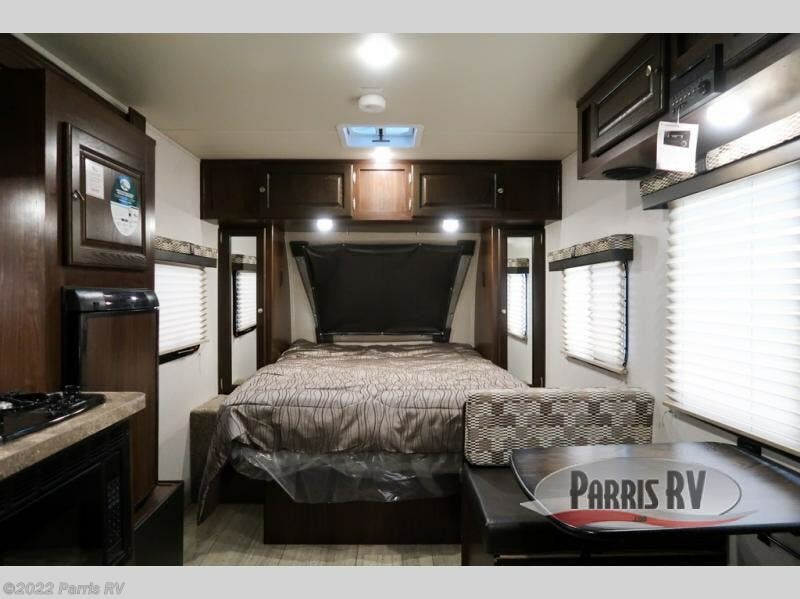 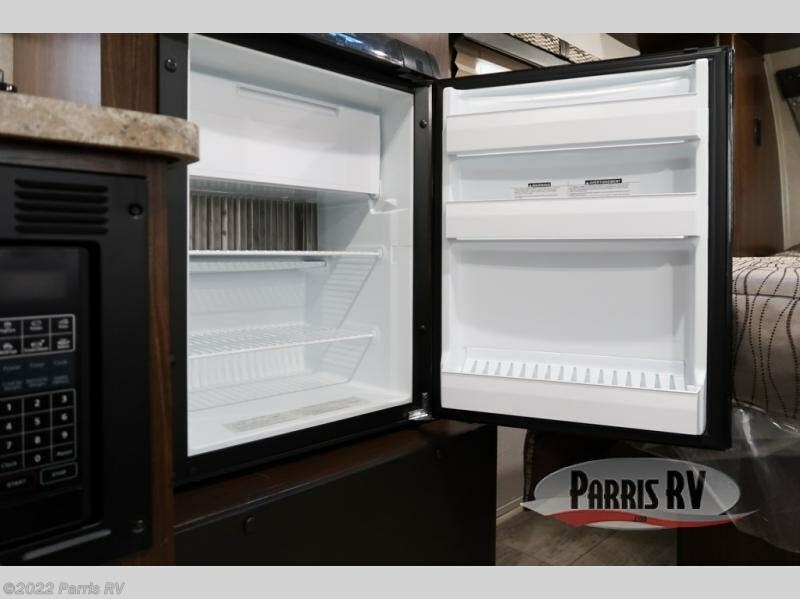 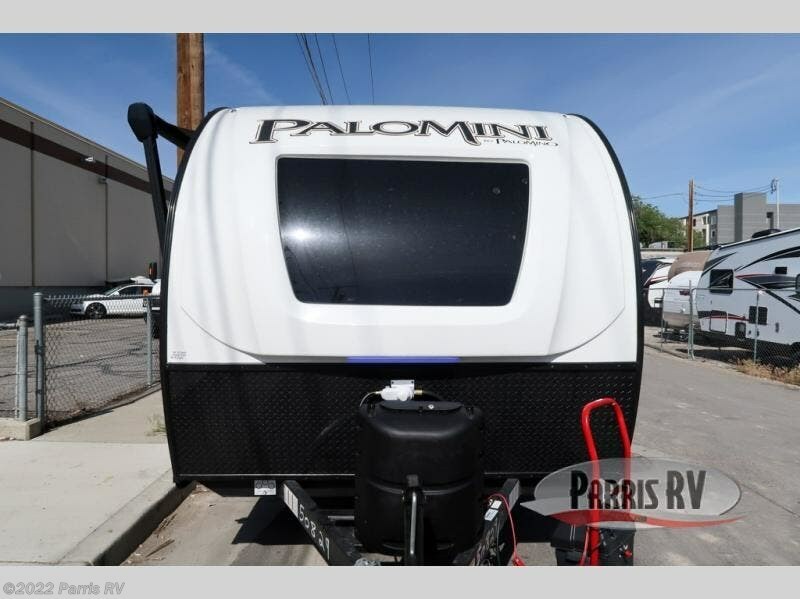 With its hardwood, hand-glazed cabinets, pillowtop memory foam mattress, ball bearing drawer guides, and interior LED lighting, the PaloMini gives you functional elegance throughout each aspect of its construction, and that lightweight construction is what gives the PaloMini a better fuel efficiency than many others. 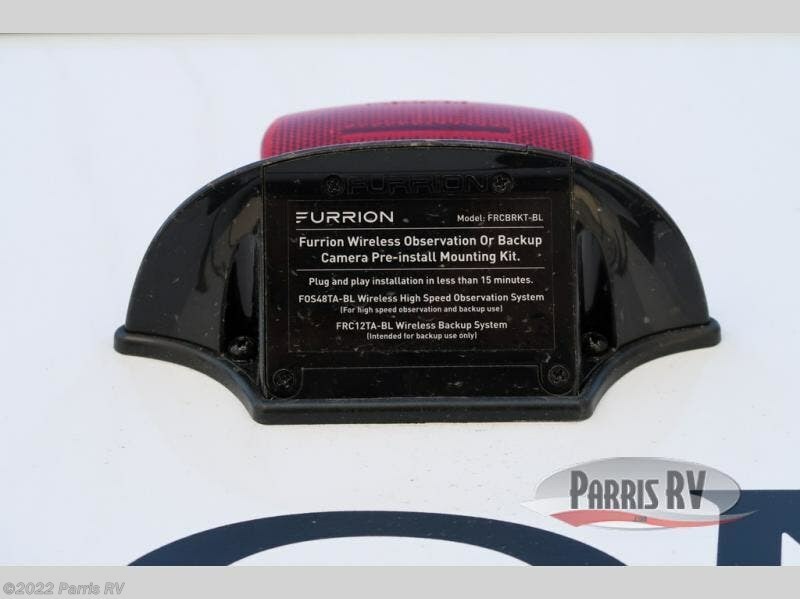 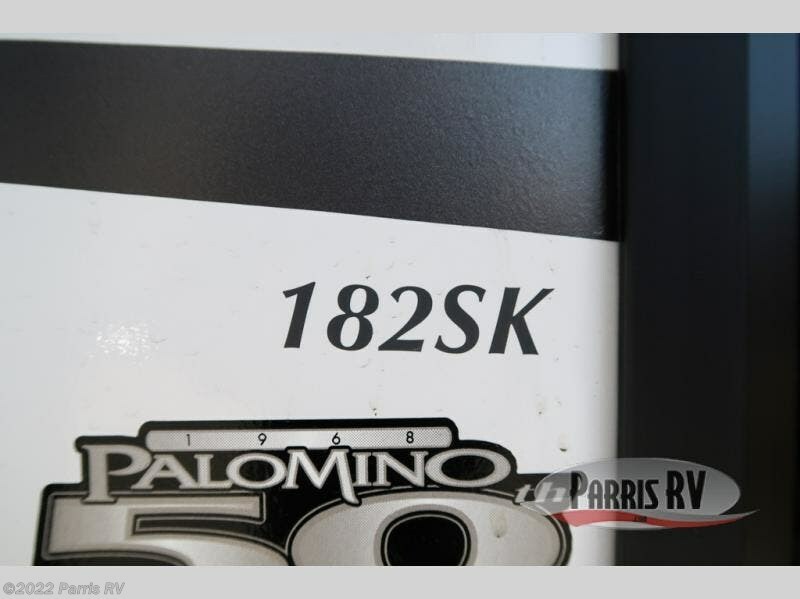 Check out Stock # PA050829 - 2019 Palomino PaloMini 182SK on palominorvsource.com!